The Alameda Labor Council was a key player in the nearly 100-member Coal-Free Oakland Coalition of unions, climate justice advocates and environmental groups that has halted the proposed transport of coal through Oakland in its tracks, pending a health impact study by the Oakland City Council. The coalition includes unions representing nurses, teachers, longshoremen, city workers, recyclers, housekeepers, postal workers, bus drivers, custodians and security officers. City Council staff are to report to the council on their public health study and propose next steps by December. 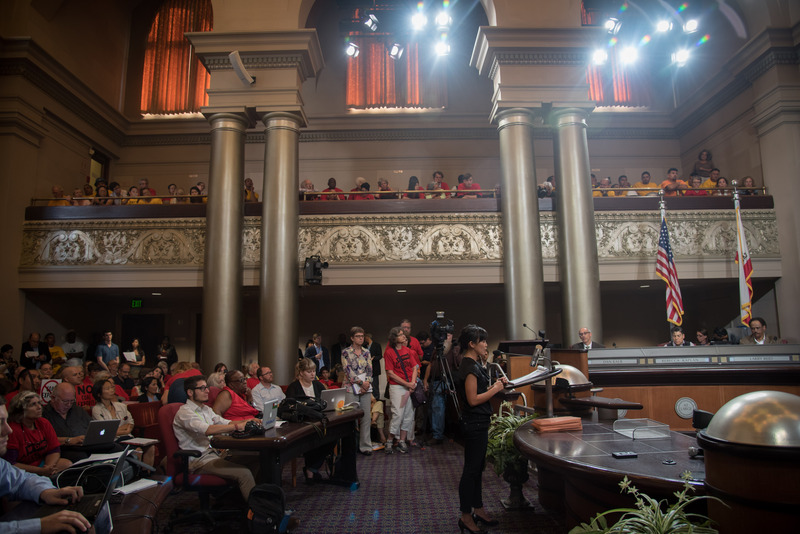 According to Emerald Cities Oakland Director Tara Marchant, “This coalition and its victory reflect years of work building alliances along environmental justice and labor unions to reject old, polluting energy. 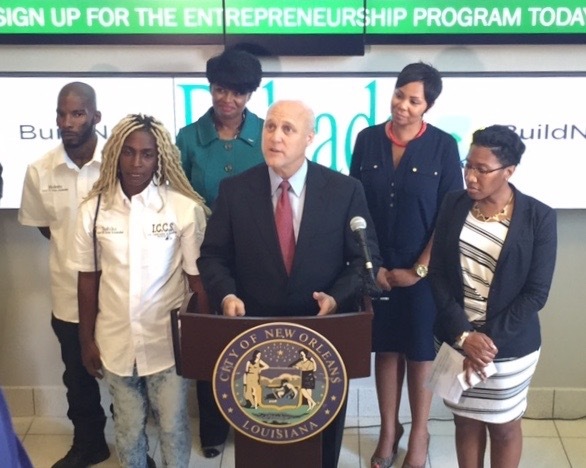 ECC’s work advising the City of New Orleans (NOLA) on workforce and inclusion policies is coming to fruition with the city’s launch of HireNOLA and BuildNOLA, which Mayor Mitch Landrieu had announced in early September. On October 1, the City Council unanimously approved the ordinance for HireNOLA, which expands job opportunities for local and disadvantaged residents. And in late September, Landrieu launched BuildNOLA, a training program to help local small and disadvantaged business enterprises (DBEs) compete for public and private contracts. Training of the first group of 31 participants is now underway. The International Living Future Institute is hosting its third annual Positive Energy and Water Conference, dedicated to the exchange of technical expertise, bold strategies and provocative case studies—all aimed at accelerating the global shift toward Net Positive Energy and Water buildings and communities. 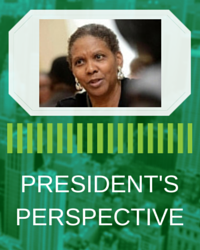 Copyright © 2015 Emerald Cities Collaborative, All rights reserved.